The strategic plan: Opel/Vauxhall go profitable, electric and global with PACE! on the strategic plan PACE! Here you can find the facts at a glance. The PACE! plan aims to secure Opel for the long term, making Opel competitive again in the car industry. 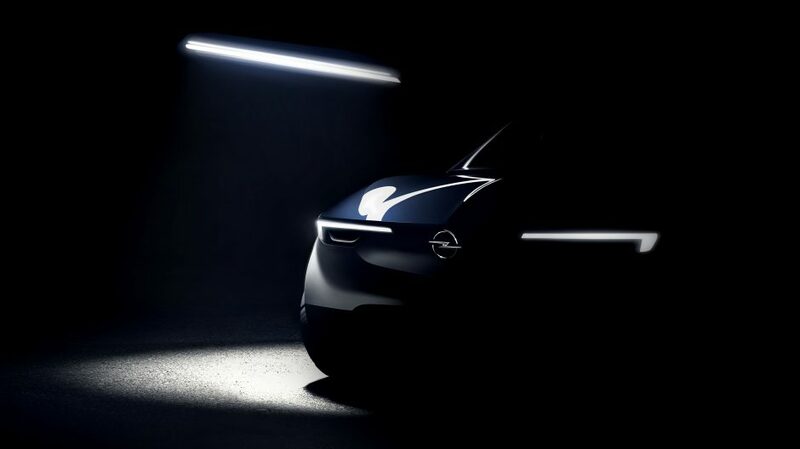 Exactly half a year ago, on the 9th of November, Opel CEO Michael Lohscheller presented the company’s strategic plan PACE!. An announcement with three clear goals: Opel will be profitable, global and electric. areas of the company ready for the future. The social media campaign #DidYouKnow on Opel’s Twitter-Kanal @OpelNewsroom is a tribute to all colleagues implementating the plan and demonstrates key measures that help Opel continue to accelerate. It clearly outlines that PACE! is making progress and highlights major milestones and interesting facts. Opel Post has selected a few of them, to get the full picture, follow @OpelNewsroom! that @GroupePSA has been demonstrating how a sustainable #turnaround works: In 2013, the operating margin was at minus 2.8 percent. In 2017, it was positive at 7.3 percent. through #PACE!, we commit to deliver clear targets? All initiatives will contribute to generate a recurring operating margin for the auto division of 2% in a first phase by 2020 and of 6% by 2026.
that combining strengths will unleash annual synergies on @GroupePSA level of €1.1 billion by 2020 and €1.7 billion by 2026? that #Opel‘s challenges were clear from the beginning? Last year on November 9, we’ve presented the #PACE! plan and committed to transparency. that we are seeing progress in our efforts to make #Opel profitable and competitive again in , , , , + ? that in , Opel reaffirmed its plan for investment/commitment to tariff agreement? To implement it, we must create competitive conditions. that #Opel employees have built the #PACE! plan in a record time? This plan will unleash the brand’s full potential, turning it into a profitable, electric and global company. that #PACE! enables #Opel to have 4 electrified car lines on the market already by 2020?! All details: https://t.co/0GLnYczxiu. the strategic plan#PACE! will restore financial fundamentals and enhance sustainable competitiveness and growth of #Opel ? that #Opel wants to allocate products to all German production plants as a result of the #PACE! implementation? that our strategic plan was developed by #Opel/Vauxhall employees to unleash the full potential? that #PACE! is not just a word? Each letter embodies our new state of mind! that the market share of the enlarged @GroupePSA is around 17% in , making it the continent’s 2nd largest carmaker? that according to #Opel’s #PACE! plan annual synergies on @GroupePSA level of €1.1 bn by 2020 and €1.7 bn by 2026 will be unleashed? that we are leaving no stone unturned to see where we can become more efficient and competitive in the long run? that #Opel will enhance competitiveness by reducing costs while continuing to invest?